Welcome to White Pine Goldens! 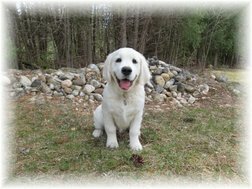 We are a small family breeder of English Cream Golden Retrievers located in Two Rivers, WI. Our primary focus is to breed quality and healthy Golden Retrievers with a "golden" personality and temperament. Our breeding dogs are AKC registered and chosen according to the AKC breed standard. All puppies are loved and handled daily. 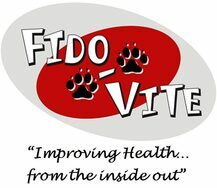 We use the Volhard Aptitude Testing and neurological stimulation to best prepare your puppy for a great life after leaving their littermates. We are looking forward to being a part of that blessed day when one of our special pups gets to be a member of your family.